No more lying on the floor straining your neck and back! Sit ups and crunches are ineffective and time consuming, not to mention a literal pain in the neck. Plus they only work the abs in a small, limited range of motion. 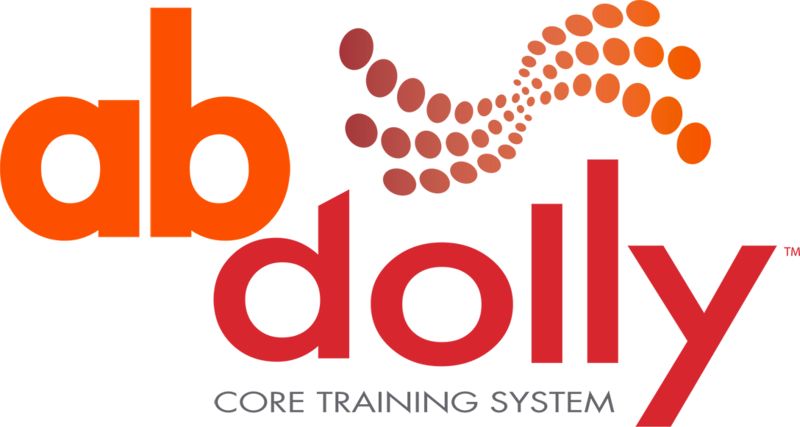 Flexibility and versatility are the keys to any successful workout program and the AbDolly delivers! Various positions and movements allow you to focus on various areas so that you are constantly working all major muscle groups. You’ll get a full range of motion so you can work those hard-to-get-at areas. Copyright 2017 AB DOLLY, LLC. All Rights Reserved.